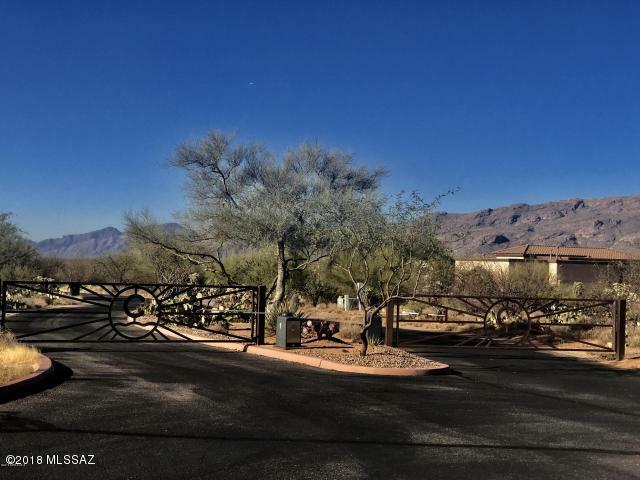 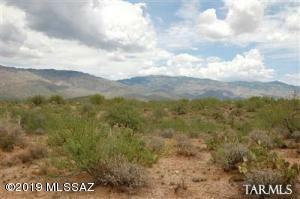 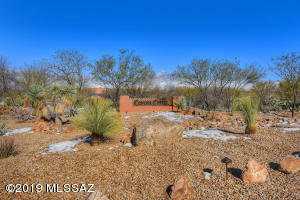 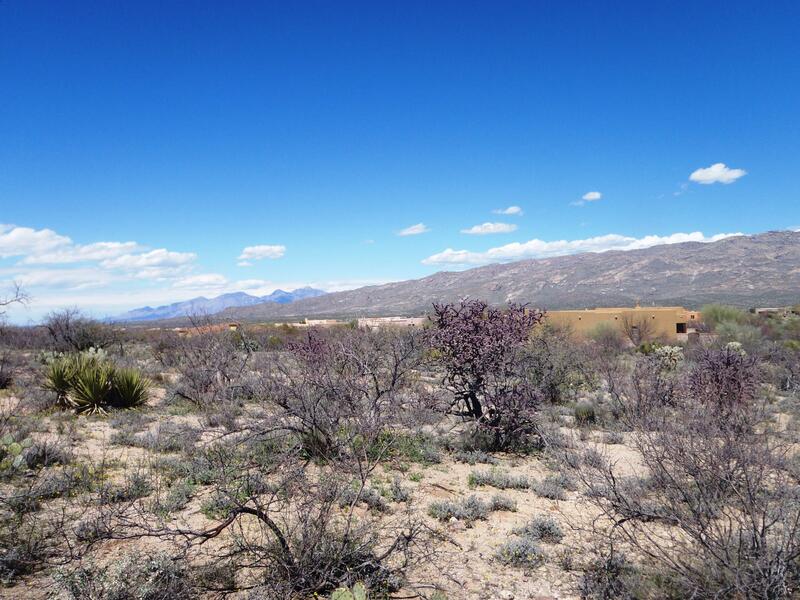 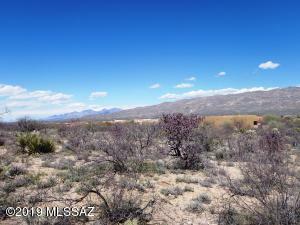 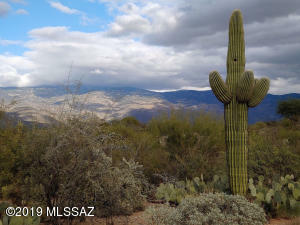 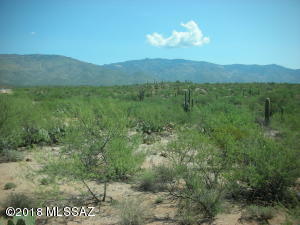 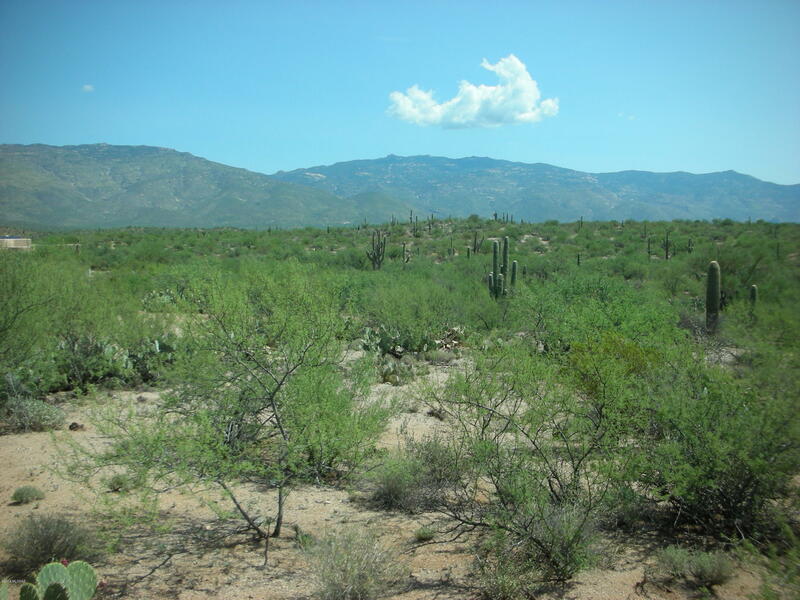 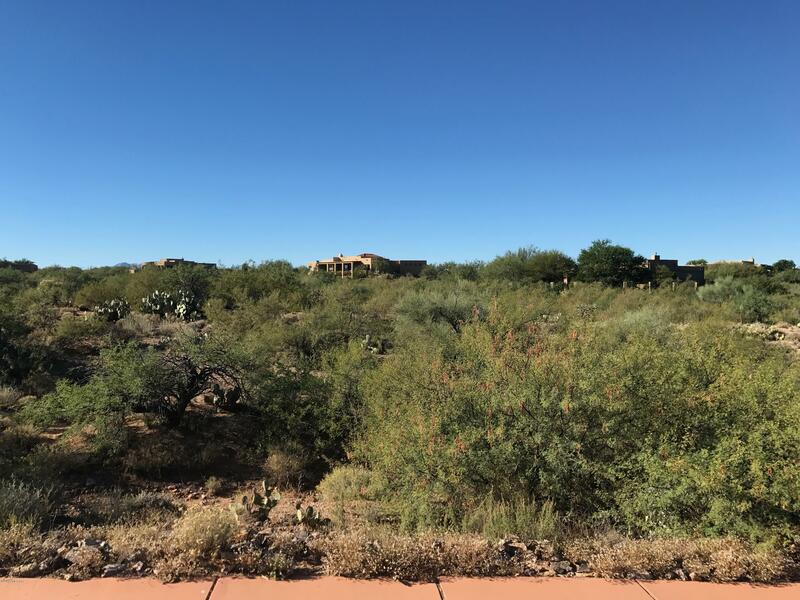 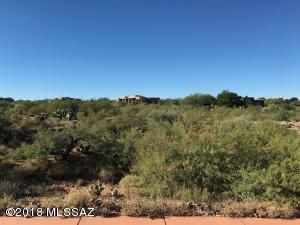 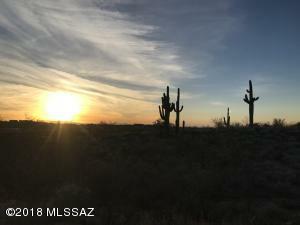 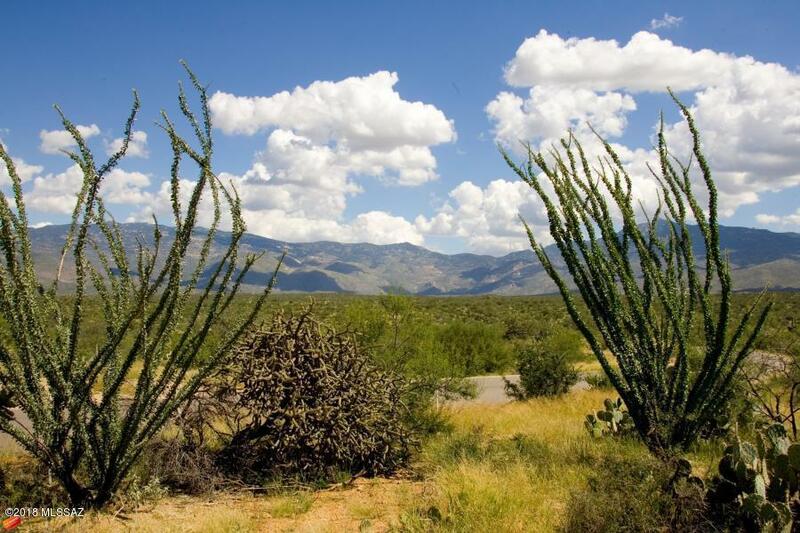 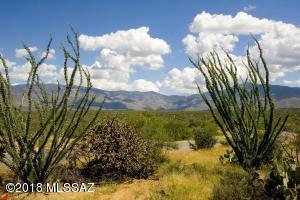 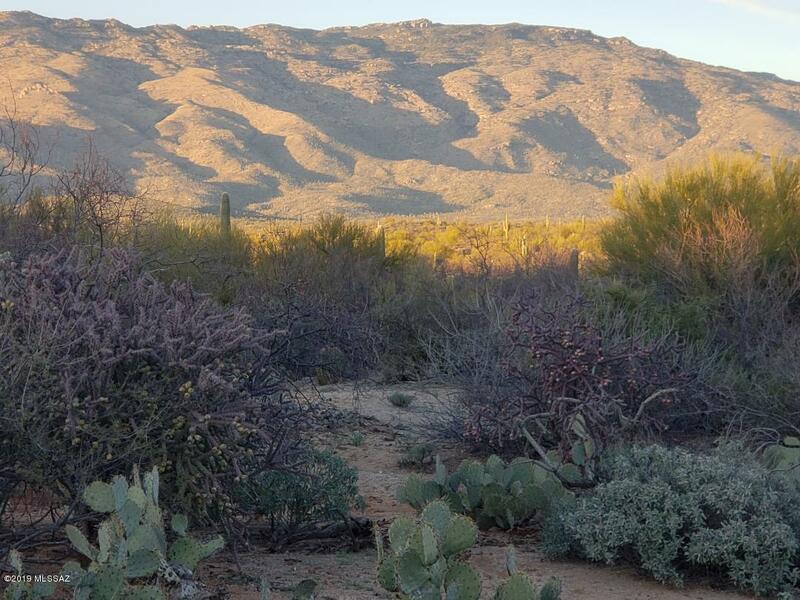 A master planned development of beautiful custom lots surrounded by open space are at a premium in Arizona. 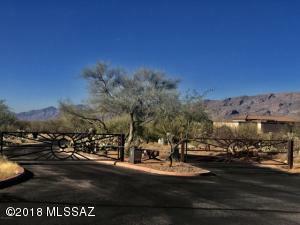 Our new phase offers you the opportunity to join a very special community. 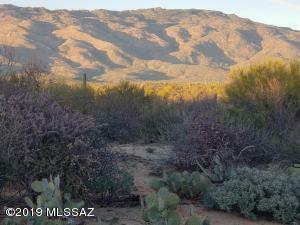 Each scenic acreage is planned with a building envelope to protect your views and privacy.